HomeMiscCelebrating my 60th with wine, what else ! I recently celebrated my 60th birthday and judging by the number of wine-related cards and bottles I got I think, perhaps some is trying to tell me something. Not that I’m complaining as I still get enormous pleasure from receiving that special bottle of fizz or that sought after Rioja and I was very grateful for the generosity of family and friends. This picture shows a small selection of some of the gifts I received and I’m very much looking forward to trying them. 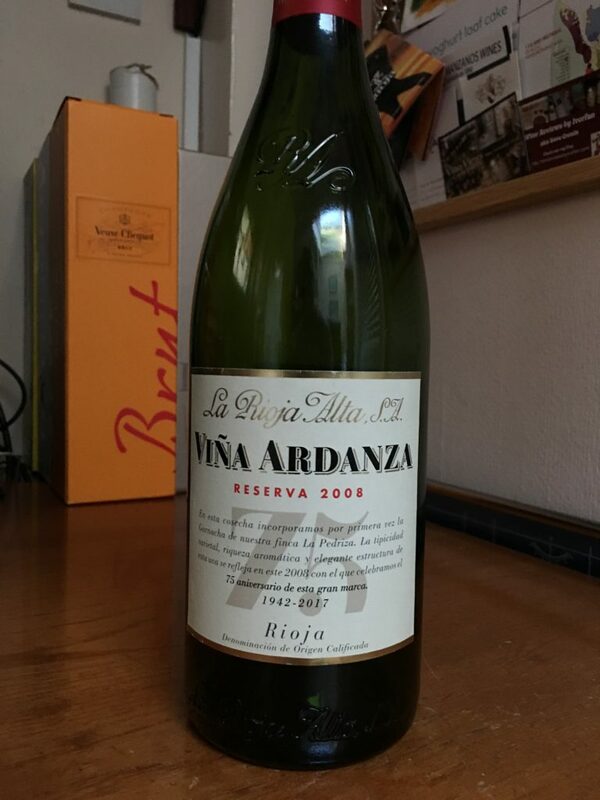 One of the bottles that stood out was the ‘Vina Ardanza 2008’ from an excellent producer ‘La Rioja Alta’. 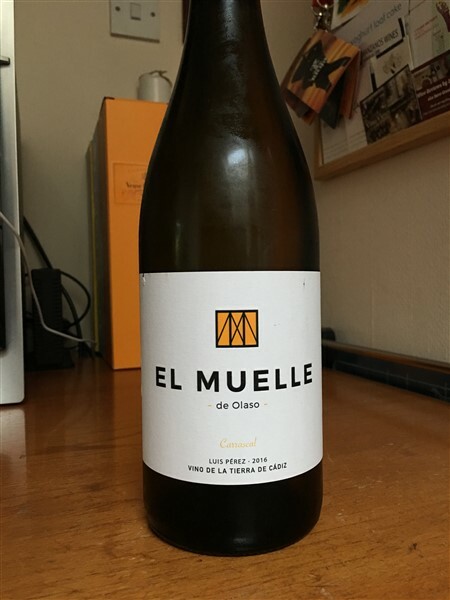 Up to now, I’ve only tried this at tastings (although not the 2008) and I must say I was suitably impressed, so it was an easy choice to open up this as a birthday treat, amongst others. Lots of bubbles consumed over the last week and a lot of it English, I’m becoming a big fan of Sparkling wine made here and I would put most of it up there with the better producers of Champagne. If I had to describe this wine in one word it would be ‘classy’, it just oozes sophistication. 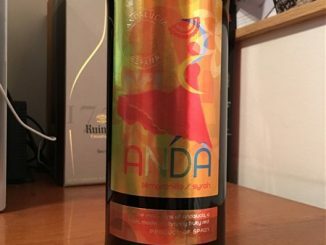 From an excellent and reliable producer ‘La Rioja Alta’ comes this Rioja Reserva which is mostly Tempranillo with some Garnacha. Now in its 75th year the Iconic ‘Vina Ardanza’ still stands proudly in the world of quality Rioja’s. 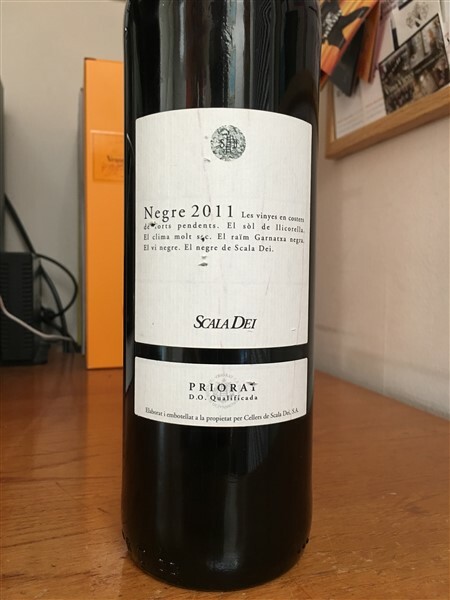 This has an aroma to die for with vanilla, spice and sweet red fruits leaping from the glass which you could smell from the other side of the room. 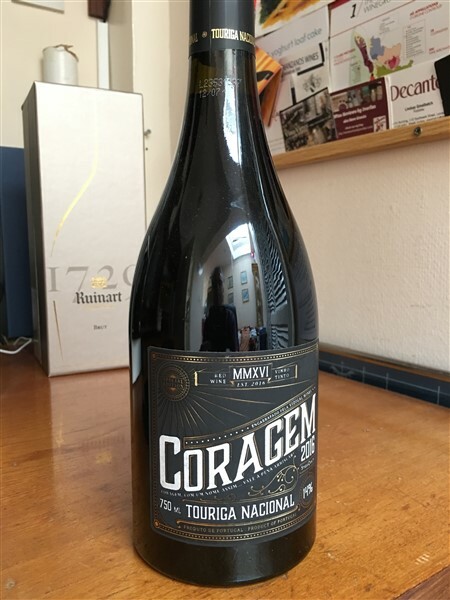 Initially a silky mouthfeel with pronounced tannins, dark sweet cherry and raspberries followed by vanilla, cinnamon, tobacco and leather. This really was a joy to drink and all who tasted it gave it unanimous praise. Priced at around the mid £20 mark I’d say its well worth the full price, I would definitely buy it and recommend that you all try it, even if you think you don’t like Rioja, you may well be pleasantly surprised. 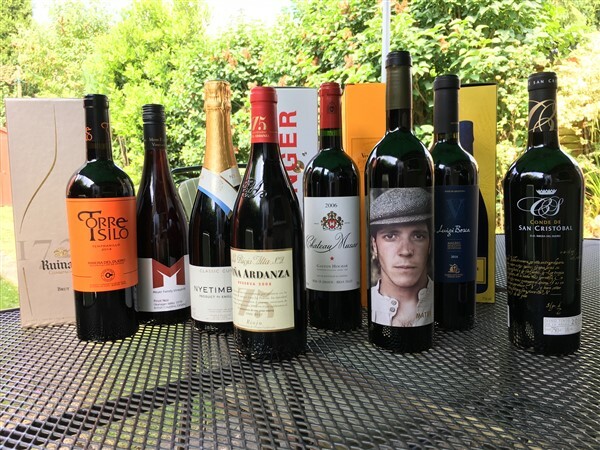 I can’t thank family and friends enough for the fabulous selection of wines they bought for me, lots left to open and try, so keep a lookout for the next reviews there may well be my first 9/10 corks, the ‘Vina Ardanza’ was very close! !